Love the idea of camping but not the stress of putting up a tent? Well now you can enjoy the excitement of camping and getting back to nature without any of the hassle thanks to our Log Pod. You can stay in comfort without worrying about the weather or how to charge your phone. ​The Log Pod comes empty, you bring all your own bedding and equipment as normal but leave the tent at home. There are lights, a TV aerial point and an electric socket for low wattage equipment (not electric kettle, fire etc). Log Pod internal dimensions are: 3.35m * 2.28m * 2.06m (11’ * 7’6” * 6’9”). Sorry no dogs in the Log Pod. Please send full amount for 3 nights or less, or £50 deposit (non refundable) Per pitch. Balance to be paid on ARRIVAL IN CASH or in advance by Online Booking or BANK TRANSFER. 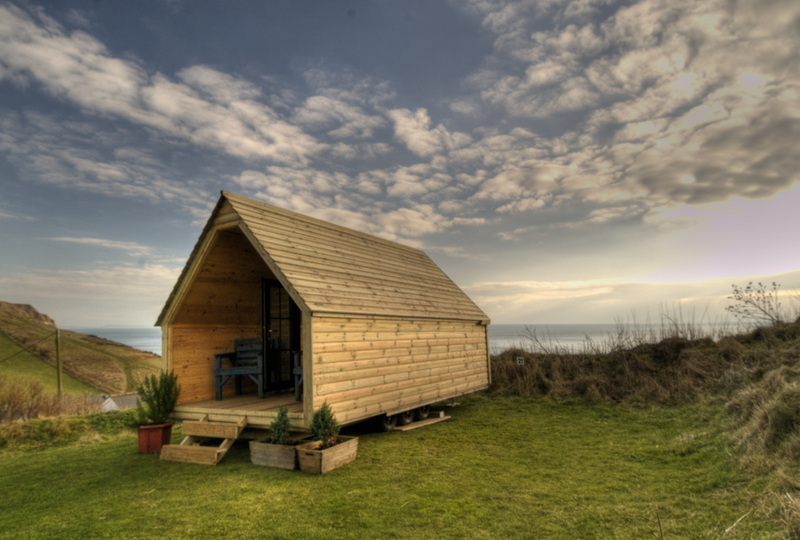 We currently only have 1 Log Pod at present and its position may change from the photos above. The Log Pod is suitable for 2 adults and 2 small children.